The Washington State Women’s Basketball team put up a tough fight but were unable to overcome a slow start first half. WSU went down by as much as 21 as Utah’s front court of Megan Huff and Dre’Una Edwards dominated the early going of the game with 13 and 12 points apiece. The Utes assisted on 13 of their first 20 buckets and were shooting 69 percent from the field at halftime en route to a 46-32 halftime lead. On the Cougar side of things, Chanelle Molina erupted for fifteen points in the second quarter as the Utes were able to keep Cougar star Borislava Hristova in check with just two points. The second half was a completely different animal as Utah got complacent and played sloppy while the Cougars found their rhythm. Hristova started to heat up and WSU sharpshooter Alexys Swedlund found her stroke from deep and the Cougs cut the lead to seven by the end of the third quarter. WSU fought their tails off in the fourth quarter, but were unable to outlast Utah. Edwards bullied her way to a career high 20 points and Megan Huff added 21 to help propel the Utes to 14-1. Utah benefited greatly from an additional 13 free throws and the Cougars fell apart down the stretch shooting 0 for their last 8 and not hitting a field goal in the last 4:27. Camie Etheridge said after their game that she thought her team fought hard in the second half but that they couldn’t play just 20 minutes and expect to win. Center Maria Kostourkova echoed the sentiment saying that they couldn’t just play three quarters and expect to win. 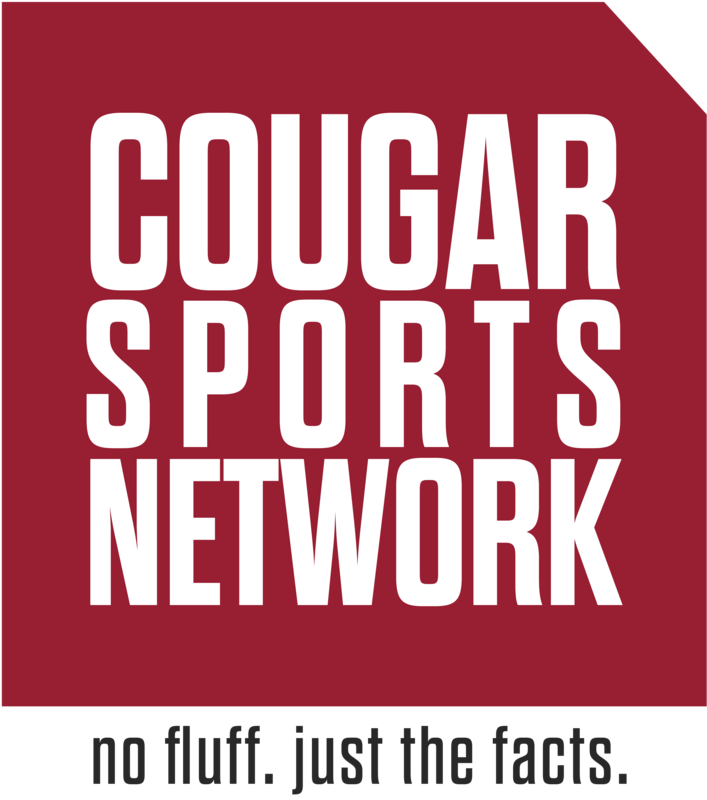 The youthful Cougars have a chance to gain some revenge as they take on Colorado at noon on Sunday in Beasley.